Thousands of pedestrian and commercial vehicle accidents take place on highly trafficked interstate roadways like Highway 280, I-59 and I-20. The lawyers at personal injury law firm Lloyd & Hogan, share more than 50 years of combined legal experience investigating complex personal injury and wrongful death cases in Alabama. We pursue the maximum compensation for injuries and damages caused to victims and victims’ families, and we have what it takes to represent you. Our lawyers have handled many highway accident cases involving large commercial vehicles such as buses, garbage trucks and delivery trucks in the Birmingham metro area. It’s important to find an attorney who understands the unique laws that apply to commercial vehicle cases. These cases are more complex, as the company and other third parties may share liability with whoever was operating the vehicle at the time of the accident. Our attorneys have handled many commercial vehicle accident cases. We know how these cases work and we know how to answer questions posed by your insurance company, the negligent driver’s insurance company and the driver’s employer’s insurance company. After you have suffered injury or loss in a catastrophic accident, the last thing you want is to take on multiple opponents in a complex legal battle. At Lloyd & Hogan, we promise to relieve you of that additional stress by building your case so that you can focus on other aspects of your recovery. 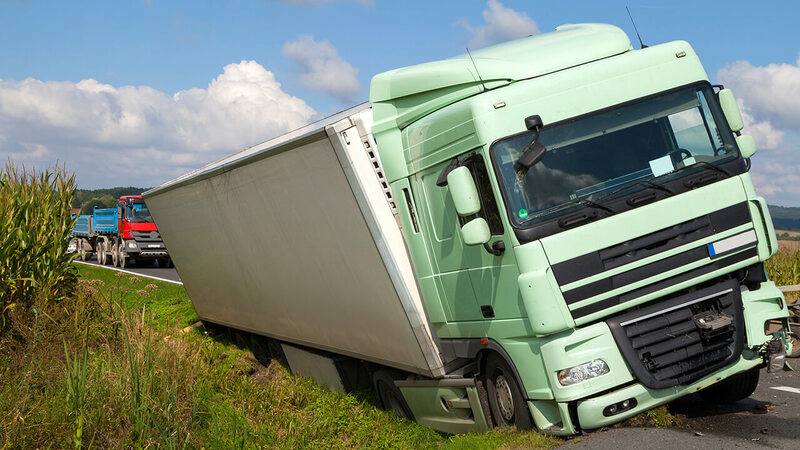 If you or a loved one has been injured in a commercial vehicle accident on a road in Alabama, contact our law firm. Call 205-969-6235 to schedule a free initial consultation. Our Birmingham and Fort Payne offices are open weekdays from 8:30 to 4:30, and evening and weekend appointments are available by request. Our personal injury clients do not pay until their case has been resolved.